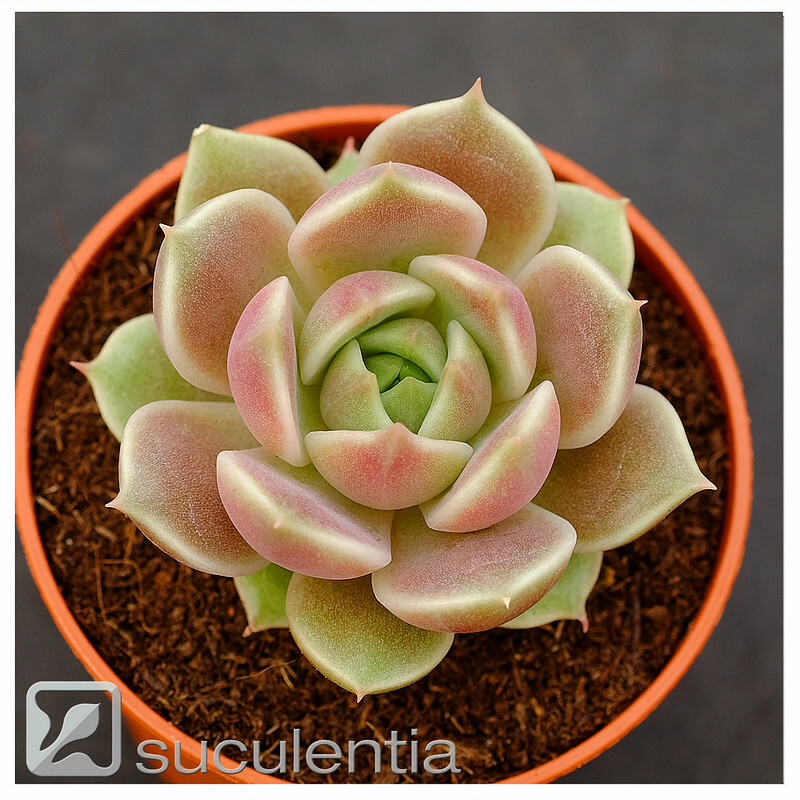 August's topic is Echeverias - scope for plants or flowers. I'm hoping for photos of some of these very photogenic plants. I have too much Echeveria, I will try to post the last jewels I got. 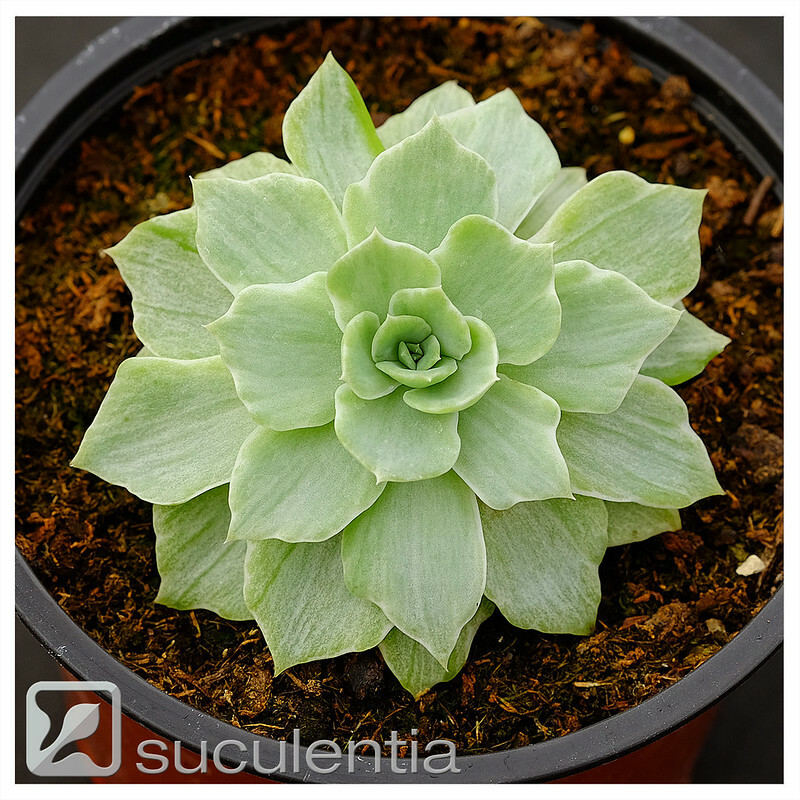 Echeveria "Portofino" hybrid created by Suculentia. 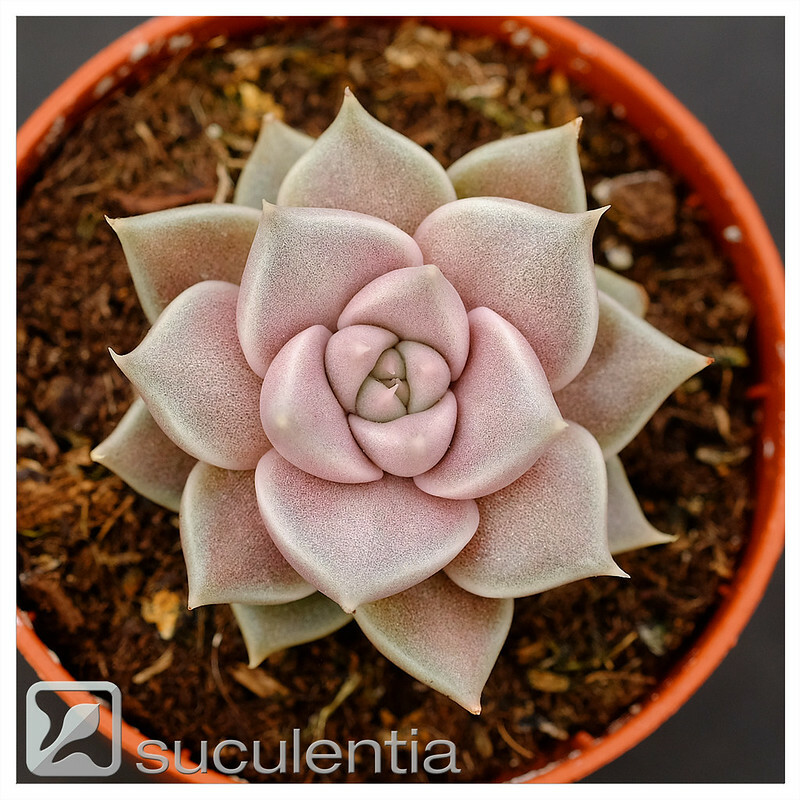 Echeveria "Clarice" . 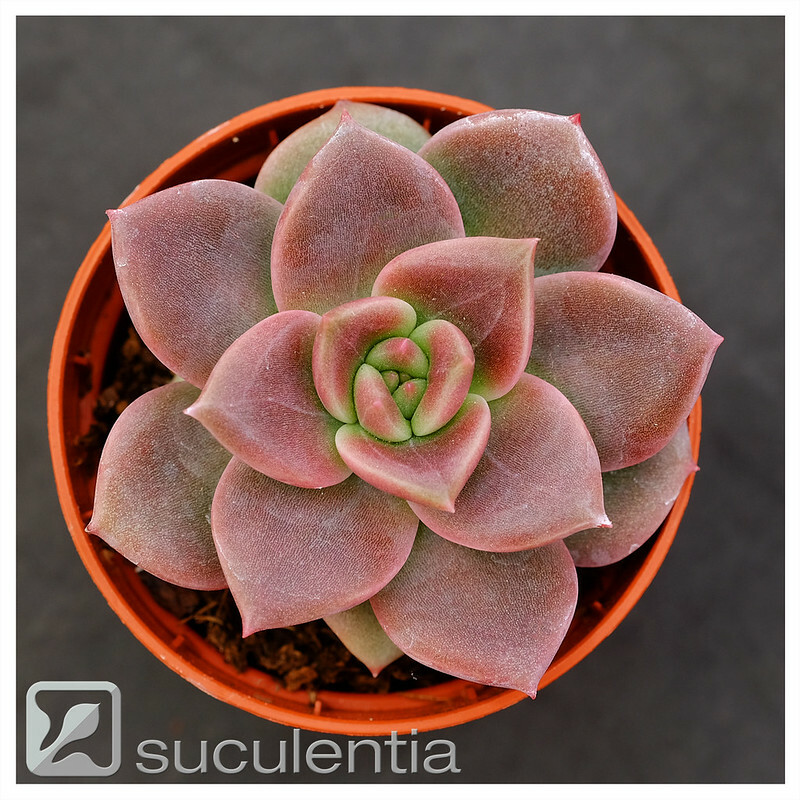 Hybrid created by Suculentia. trying to get the correct orientation! A couple of weeks ago, E. setosa var deminuta in flower. 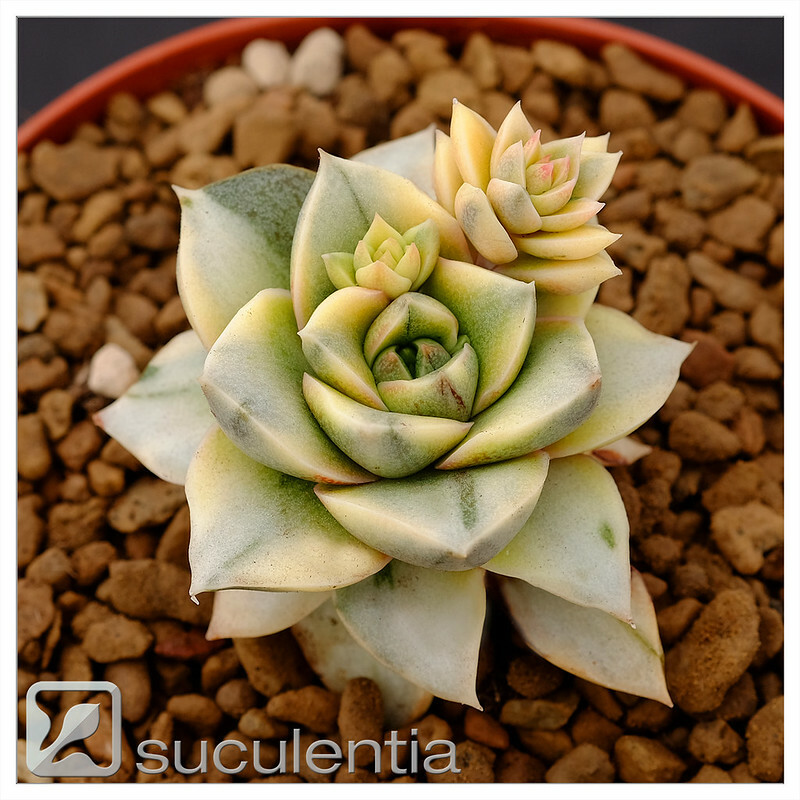 For a change, I have done closeups of Echeverias. Just a couple of photos from me. 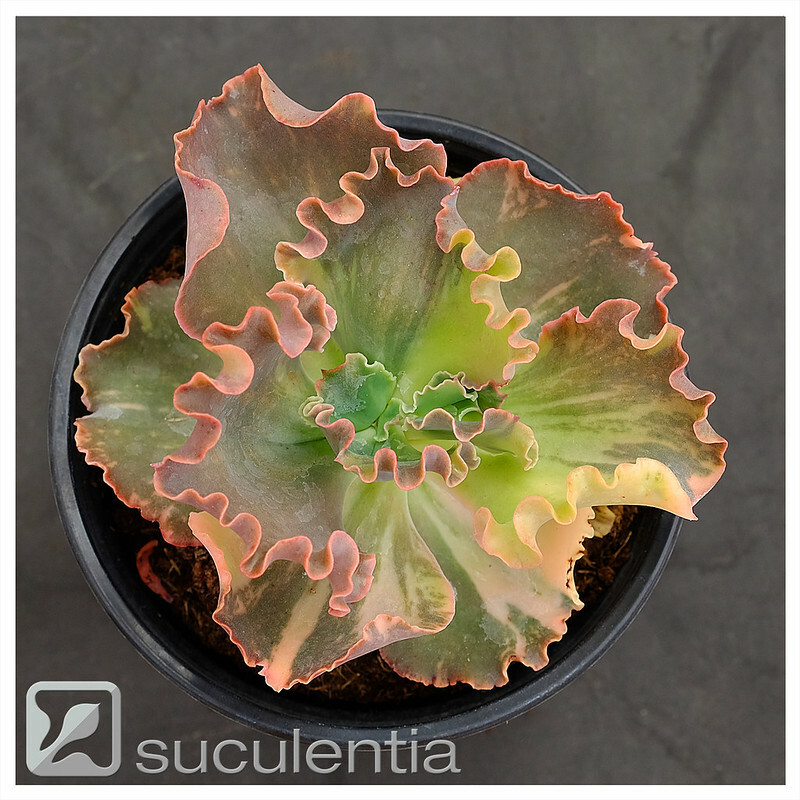 Lots of desirable plants, as expected; Suculentia setting a high standard from the start with photos showing leaf texture very clearly. I did like Liz's E. chihuahuaensis and the view of 'Domingo' flowers, but in the end it was a choice between 2 photos of Echeveria setosa. Rod's v. minor flowers just lost out to the composition and overall effect of Geri's v. deminuta. Over to you for the next topic, Geri.